New Zealand sports minister Jonathan Coleman, and other government ministers, were rubbing their hands with glee recently, when they announced that they are expecting significant economic gains from the visit of the 2017 Lions. 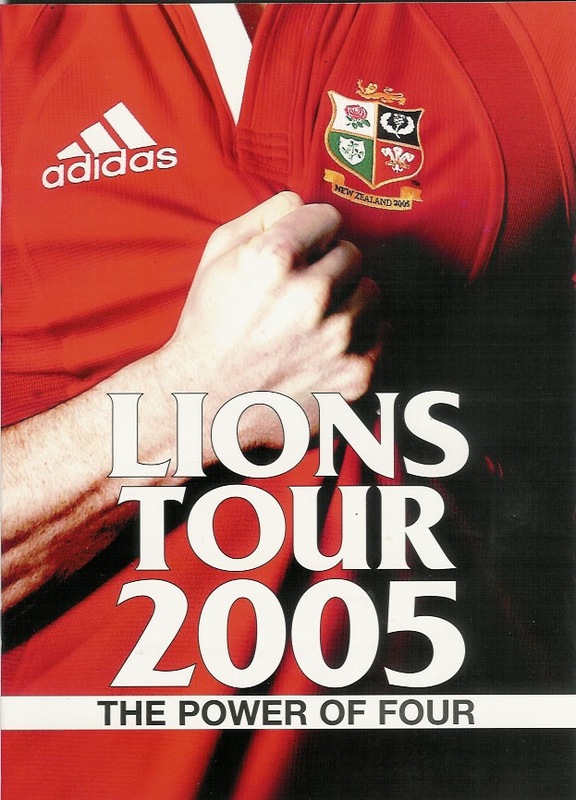 20,000 Lions supporters travelled to the land of the long white cloud in 2005, which resulted in 431,000 international visitor bed nights, of the 360,000 match tickets available on tour, 355,000 were sold. 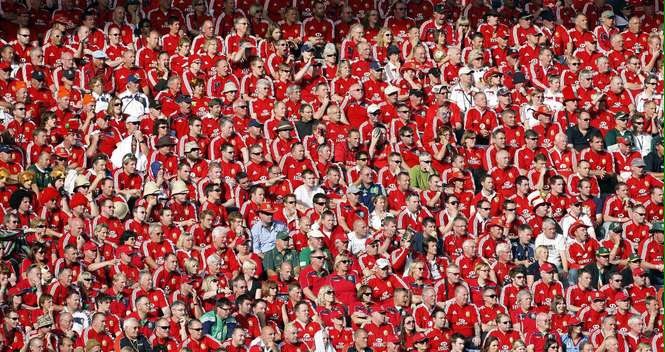 35,000 lions supporters are expected to arrive in 2017, and everyone is attempting to cash in. Virtually all accommodation at every venue is sold out, although some basic accommodation is available for £670 a night, in Wellington, on the night of the second test, and they have even thrown Lenny Henry out of the Premier Inn to make a few more dollars more. in 2005 the NZ national economy benefited by 115 million dollars in foreign exchange gains, and 250 million dollars in tourism receipts. Whilst some these figures are open to interpretation, what cannot be argued is the fact that New Zealand rugby banked 20.4 million dollars from the 2005 Lions tour. Last week New Zealand rugby published its annual report for 2016, which showed a loss of six million dollars. It seems that a visiting Lions tour is the only way to ensure that NZ rugby achieves a profit. New Zealand is not the only country to benefit, after the last Lions tour in 2013, the Australian rugby Union made £40m enabling them to wipe out their £12.2m debt. So it makes it even more galling when the Lions are handicapped by a ridiculous schedule and a total lack of preparation time. 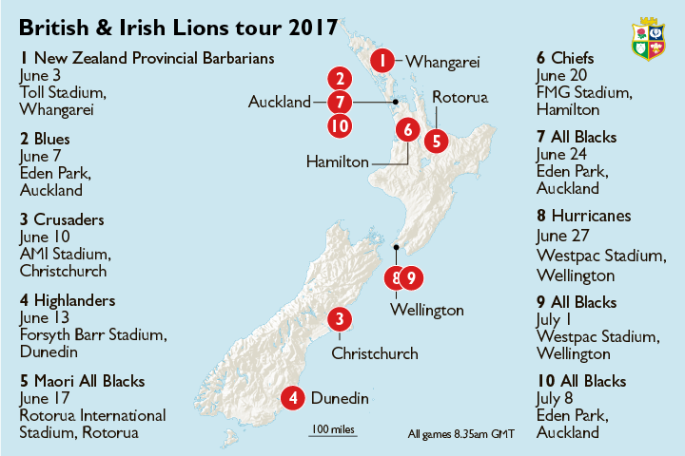 In a five-week period the tour includes matches against all five Kiwi Super Rugby franchises, as well as the New Zealand Maori, and a three Test series against the All Blacks. The Home Unions committee agreement, drawn up to cover Lions tours from 2001 to 2017, was detrimental to the touring side from the outset, and subsequent coaches have advocated strongly that no tour should depart after 2017 without all the players having at least two weeks preparation time together. The leverage the Lions financial clout gives them should also have been a major factor in negotiations with New Zealand Rugby this time around. But it is not just New Zealand that are responsible, lack of cooperation closer to home, in fact at home, has added insult to injury. 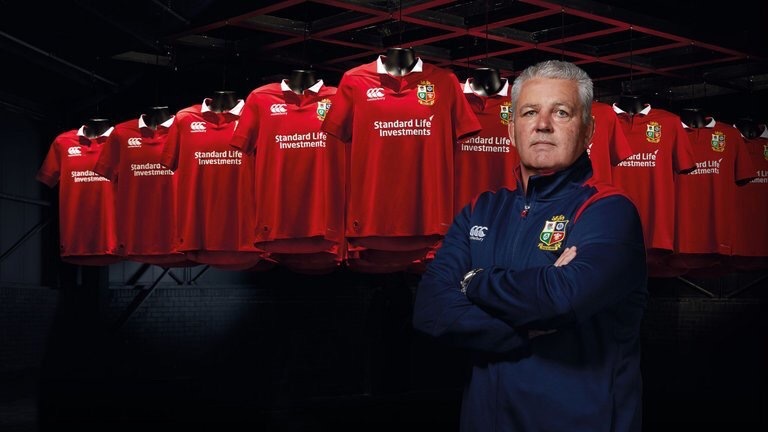 A Lions request that the tour should start a week later, to enable the squad to have seven days of preparation before the opening match against a Provincial Union XV, and so that the final test could be played on July 15 rather than July 8, was refused by Premiership Rugby. Premier rugby said that the decision to oppose any changes to the tour dates was taken in the interests of player welfare, and that the end of the tour would be too close to the start of the new season. The same body that now propose an eleven month domestic season in England, and support a condensed six nations tournament.